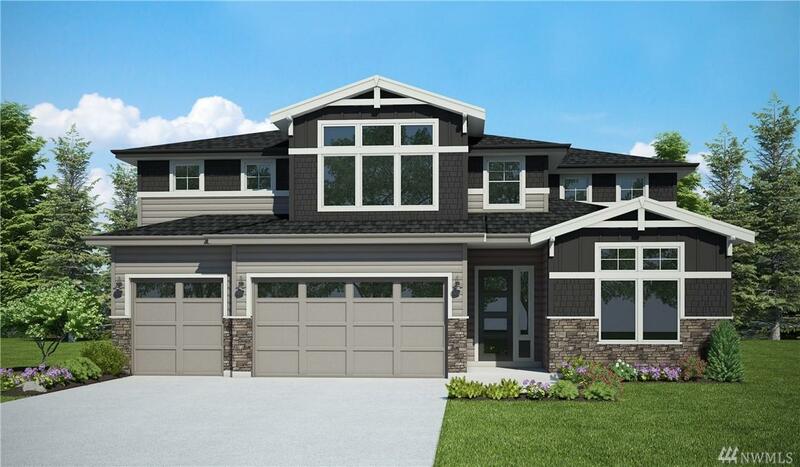 Our sprawling Landon home, at almost 3,800 square feet, is a great room styled plan, featuring a guest suite with attached full bathroom on the main floor. Enjoy the outdoors with both a covered deck and covered patio facing your lovely backyard. Light abounds thanks to the large glass slider and huge windows. A daylight basement boasts an extra bedroom, adjacent full bath, and a recreation room. Photos are for illustrative purposes only. Finishes and floor plan may vary. Listing Courtesy of Bmc Realty Advisors Inc. The listing data relating to real estate for sale on this web site comes in part from the Northwest Multiple Listing Service. Real estate listings held by brokerage firms other than Real Estate Solutions Group - NWRE LLC are marked by the "three tree" symbol; detailed information about such listings includes the names of the listing brokers. Data last updated 2019-04-23T17:17:00.46.